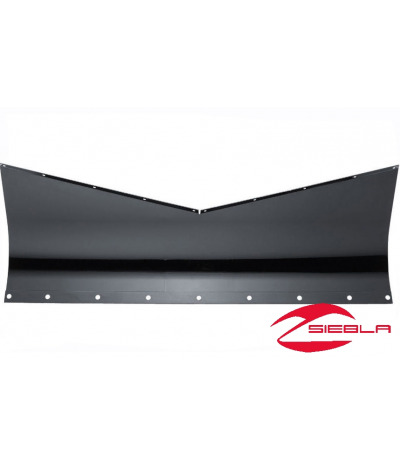 With this 60”-wide plow blade on your RANGER RZR, you’ll view every new snowfall as a chance to enjoy some seat time, not work. 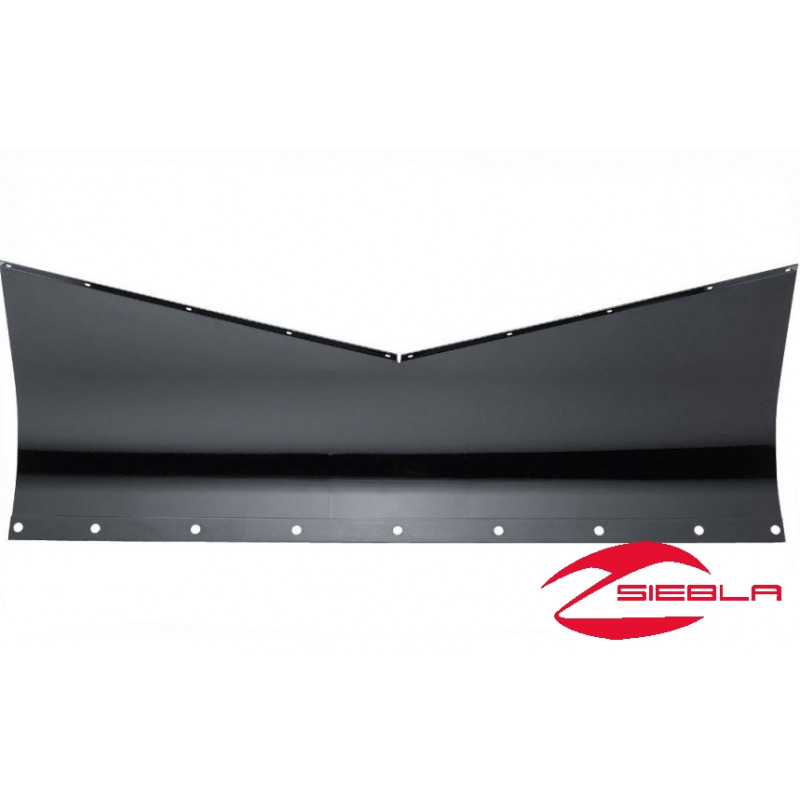 This durable, rugged Plow Blade has a 60” span to move a lot of snow in a short amount of time. 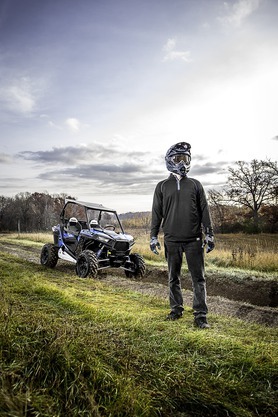 Polaris engineering ensures that it will mount easily and securely.